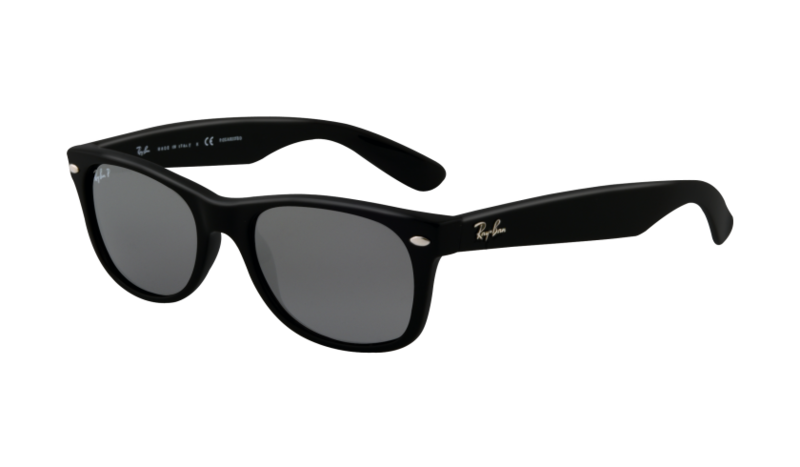 The Wayfarer is easily one of the most recognisable sunglass styles of all time, first introduced in 1952 the Wayfarer was a revolutionary step away from the all-metal construction commonly used in the sunglass and prescription eye-wear of the time. Wayfarers had faded from popculture by the late 60s but saw a resurgence in the early 80s, often with dayglo frames, before disappearing again until a few years ago, when the “Hipster” movement claimed the style as their own. 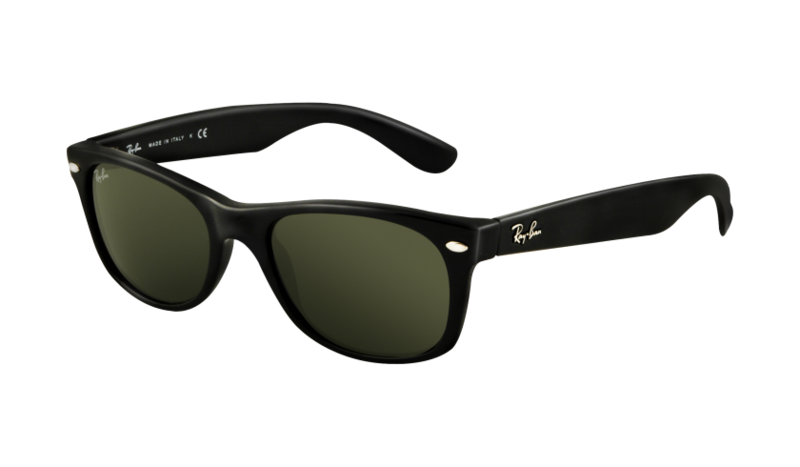 The New Wayfarer has a softer shape around the lenses but largely maintains the classic look, they’re available now from Ray-Ban for $169 USD.